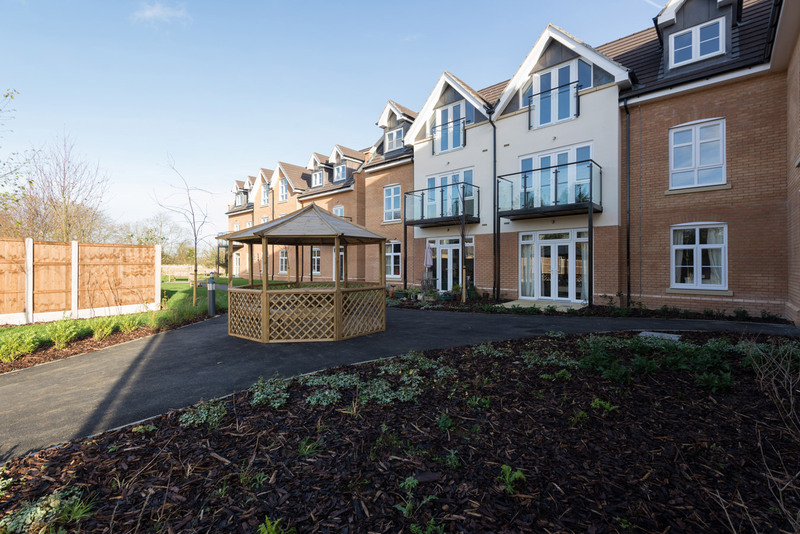 Speller Metcalfe completed a BREEAM Very Good £6m, design and build contract for Bedfordshire Pilgrims Housing Association (BPHA) in 2015. 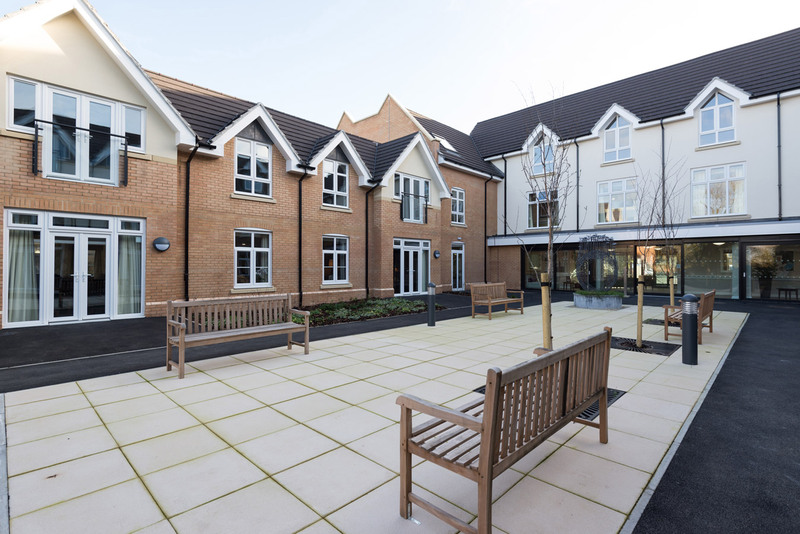 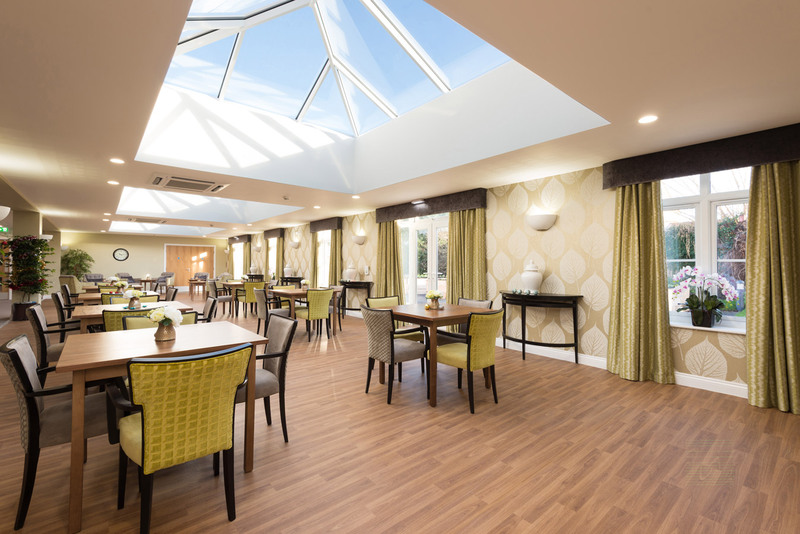 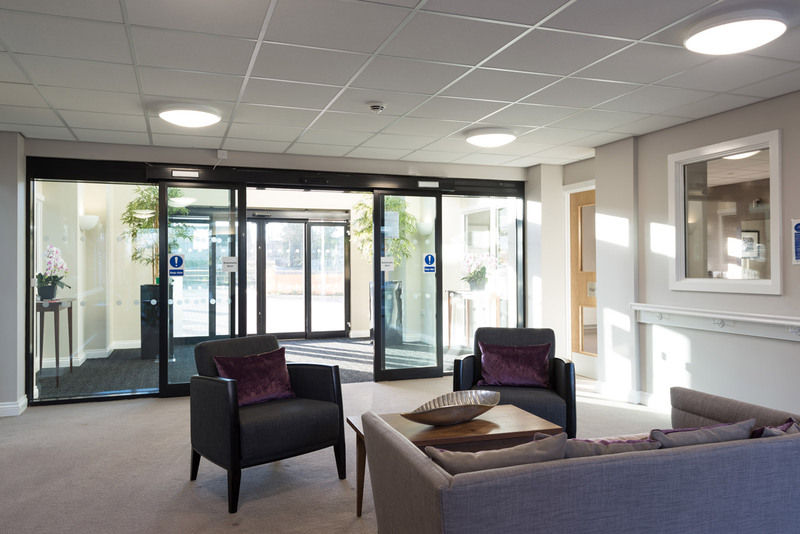 The construction work that took place over a 22 month period included the design and build of an extra care unit in Kidlington, Oxfordshire. 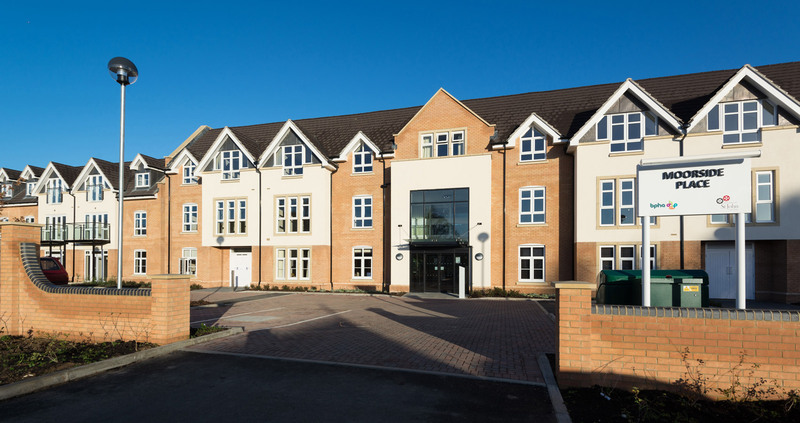 Moorside Place offers 54 available flats for people aged 55 and over. 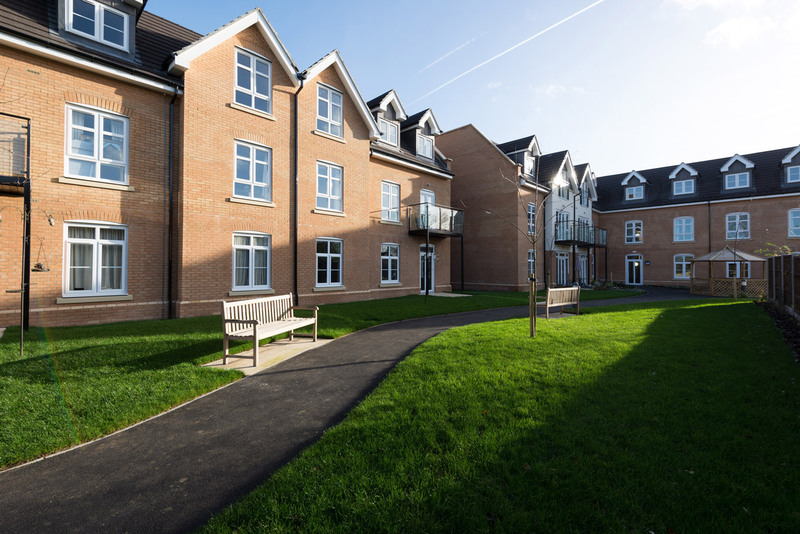 The residential development aims to resolve the lack of extra-care housing in the area. 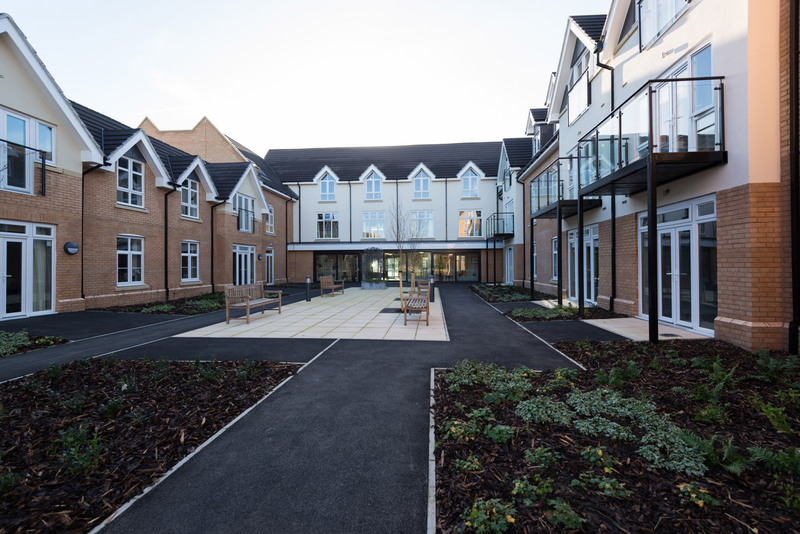 BPHA contracted architect, Zebra Architects and building contractor, Speller Metcalfe to design and construct the modern extra-care unit with excellent communal facilities.